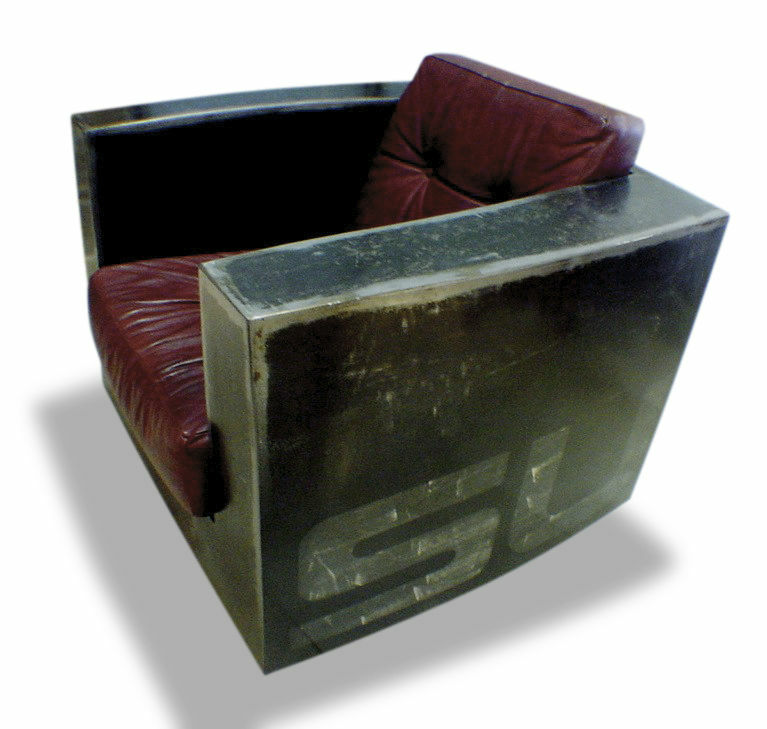 The chair SUGARI CRATE is a special edition of the model CRATE. Hand-made in small series in Barcelona. The CRATE SUGARI chair is a new version of the club easy chair. It is very comfortable and very practical. Text can be made as requested. text and upholstery made to measure.